Start a lacrosse website with LAS! Check out the options for starting a new site or transferring over below. Team up with the leader in digital lacrosse news, leverage the network, and utilize our extensive resources! If you’ve ever dreamed of having your own lacrosse blog or local news website, you’ve come to the right place!  Lacrosse All Stars hosts a network of individual lacrosse websites that cater to specific audiences, and it’s something we’re always looking to expand. We’re on the lookout for community leaders, regional experts and passionate lacrosse enthusiasts like Vinnie Ricasio who runs The Art of Lax. Please explore the options and contact us using the form below if you think you fit the mold! 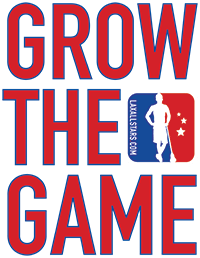 Already have a lacrosse website? Even better! We can connect it and make it part of the network. Fill out the form below to get started! Fill in form below to get started! Our team also builds and maintains websites for programs, leagues and brands on a per project-basis. Publish content anytime, from anywhere + distribute it through LAS to the worldwide lacrosse community! So we can reach you to discuss! Want to create content directly for LAS instead?